We did it! 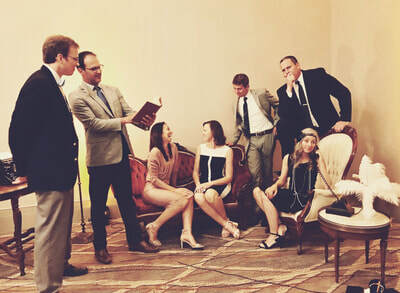 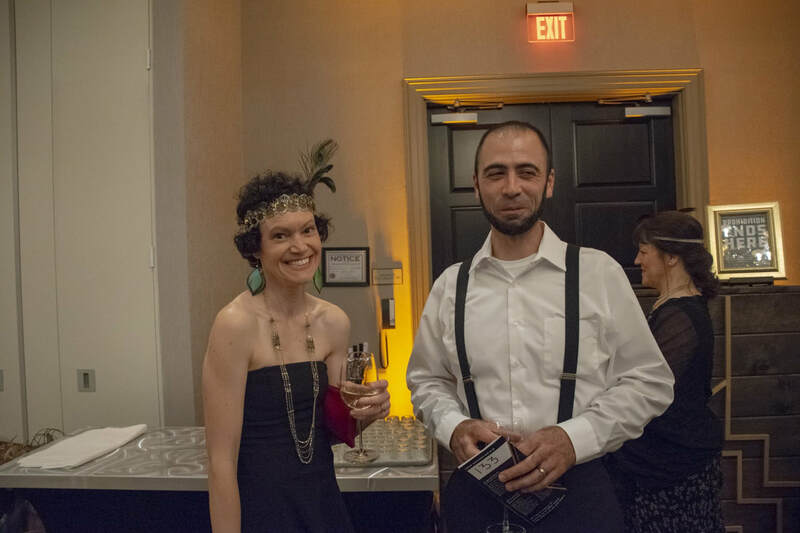 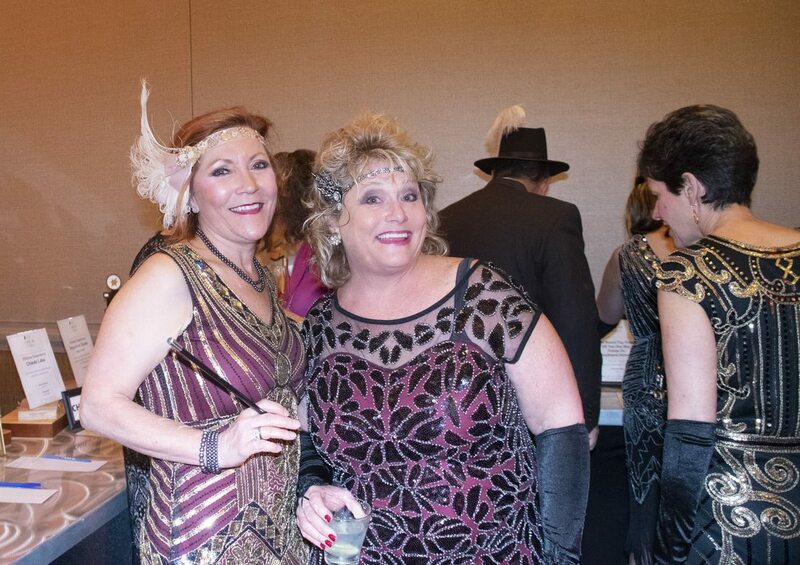 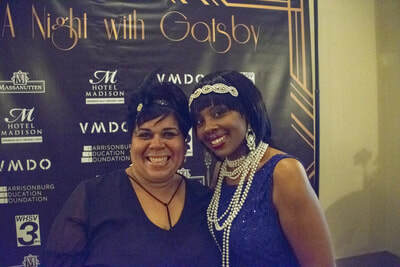 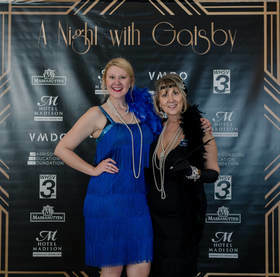 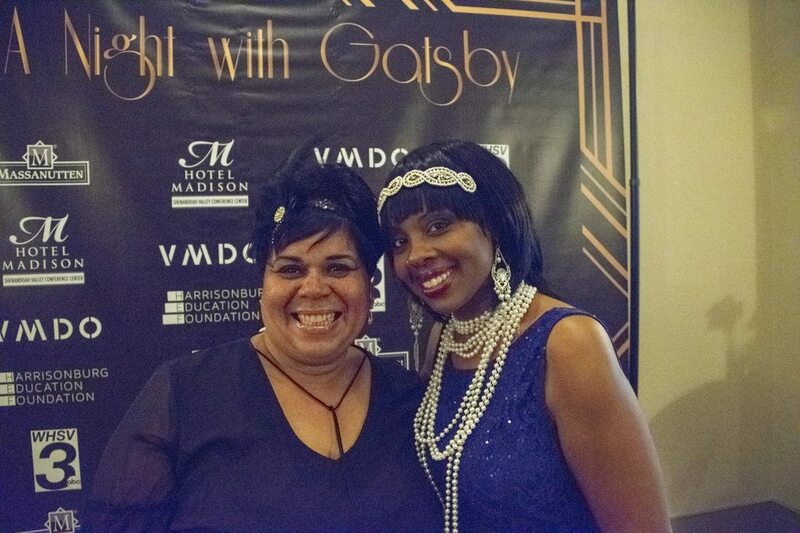 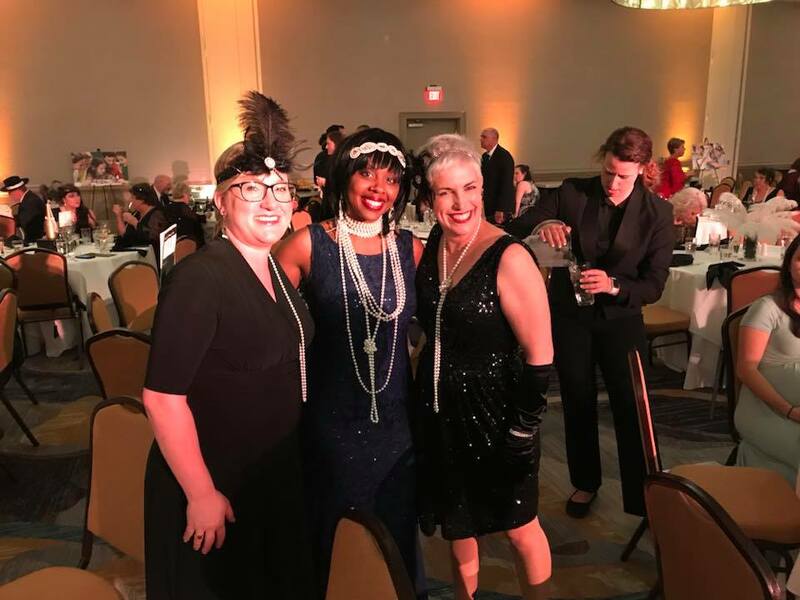 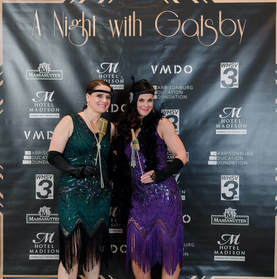 A Night with Gatsby: A Roaring 20s Affair was a success! 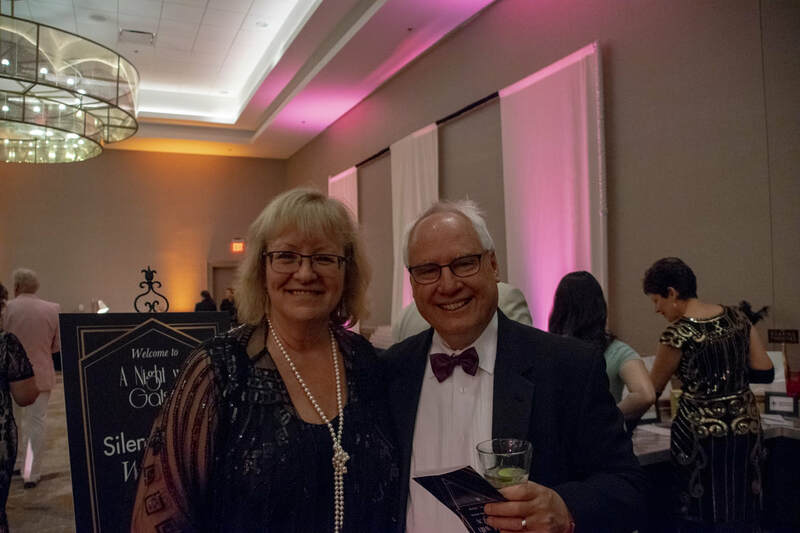 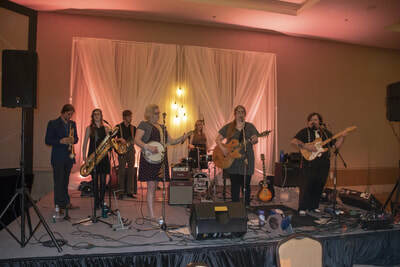 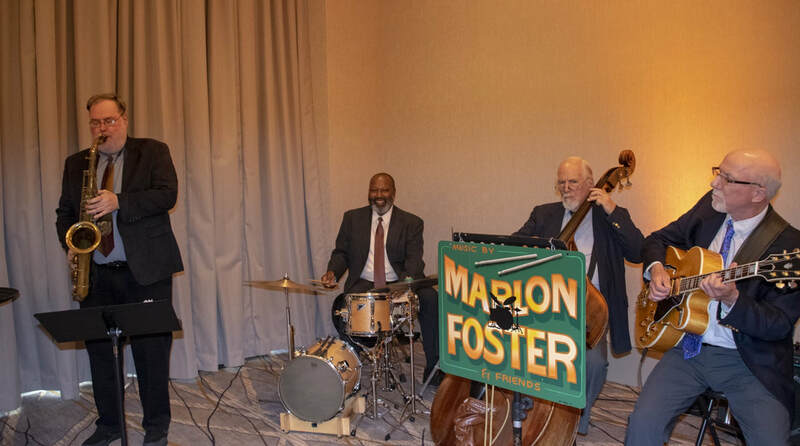 Thanks to the incredibly generous Harrisonburg community, we were able to surpass our fundraising goal for the 2018 Annual Gala and raised an amazing $86,000! 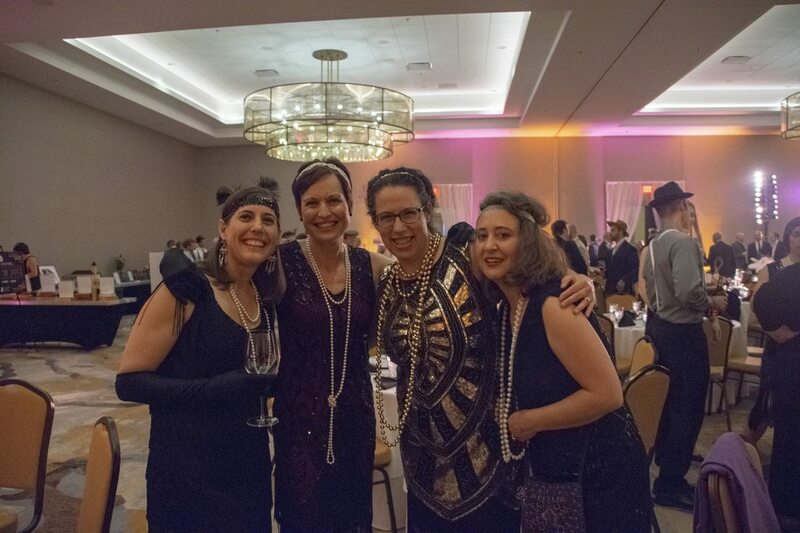 We can't thank you enough for the support that will enable us to fund future Innovative Educator Grants, as well as our other initiatives and programs. Take a look at some photos from the event and click the below link to download your pictures. Also be sure to check back in the fall for information on the 2019 Gala! 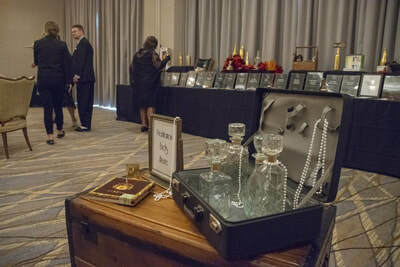 ​thank photographer Joseph Fitzgerald who took the below photos of the event!